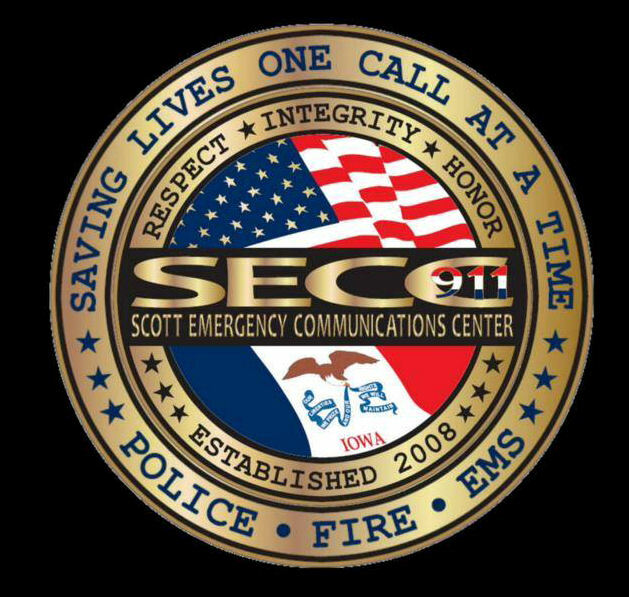 Scott Emergency Communications Center’s 47 full and part-time police/fire dispatchers are supported by 6 Shift Supervisors, a Training & Quality Assurance Manager, two Technology Systems Coordinator, Deputy Director, and Director. 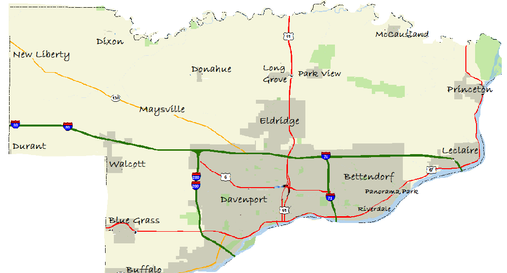 We work in conjunction with services from Scott County for HR, payroll, facilities, and IT support. In October 2009 ground was broken for our facility. By January of 2011 the building was completed and our technical staff began installation of equipment necessary for dispatch. All dispatching services will be in full operations by May 2011. In November 2009, SECC purchased a new computer system featuring New World Systems Computer Aided Dispatch, Law Enforcement Records, Mobile Client, and Field Reporting. This software is designed for multi-jurisdictions and will help with sharing of data between the agencies served by SECC for increased interoperability. The platform New World Systems functions on will be upgraded to the newest Enterprise version January 2016. During the inception of SECC it was determined to pull all dispatching services into a single facility to aid in flow of information. Medic/EMS’s ambulance dispatching service, MEDCOM, will be co-locating within our facility to continue with this philosophy. The Scott County Emergency Management Agency is also housed within the same facility. This was to bring continued needed dispatching services and critical incident management to a facility that would be able to set stage to any major event within our area.